The Hot Yoga Spot in Latham & Albany. Begins September, 2019. Styles Yoga is a professional and effective 200hr foundational teacher training program at The Hot Yoga Spot. Each training is intelligently organized and executed in a way that makes it a highly enjoyable life changing experience. 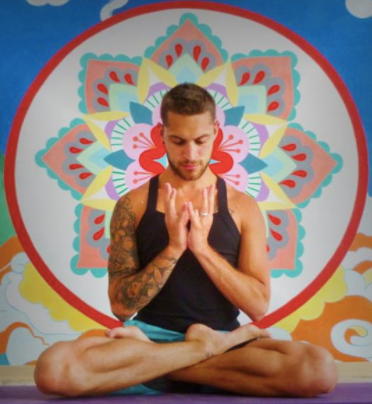 Our modern approach to yoga emphasizes safety and alignment while honoring traditional practices and beliefs. Learn how to teach successfully while embracing your own styles and unique personality. Completing a teacher-training program is a great way to embrace your own practice and knowledge of yoga. 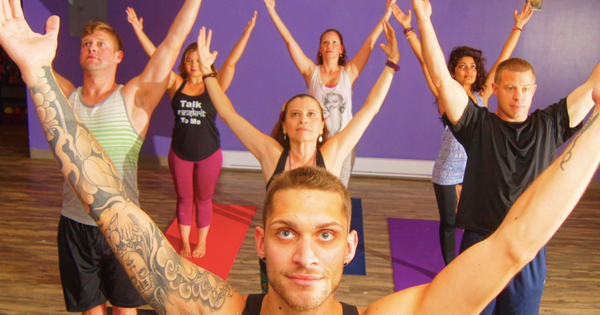 Aaron is the creator of Styles Yoga & lead instructor. Amy is the anatomy instructor for Styles Yoga. Tuition $2,628.00: Includes weekends of training & a light vegetarian lunch/dinner each day. This also includes Aaron's hot yoga classes at all The Hot Yoga Spot locations during training. $100 Discount: You are eligible for this discount if you attend an open house or have attended 50 sessions at The Hot Yoga Spot over the last 52 weeks..
Payment Plan: After paying the $500 deposit, pay off the balance in installments of $235/$248 each training weekend. 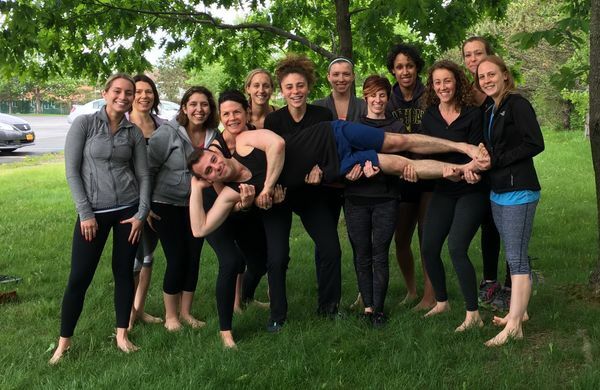 Click here to read testimonials and learn more about the program from Styles Yoga trainees.